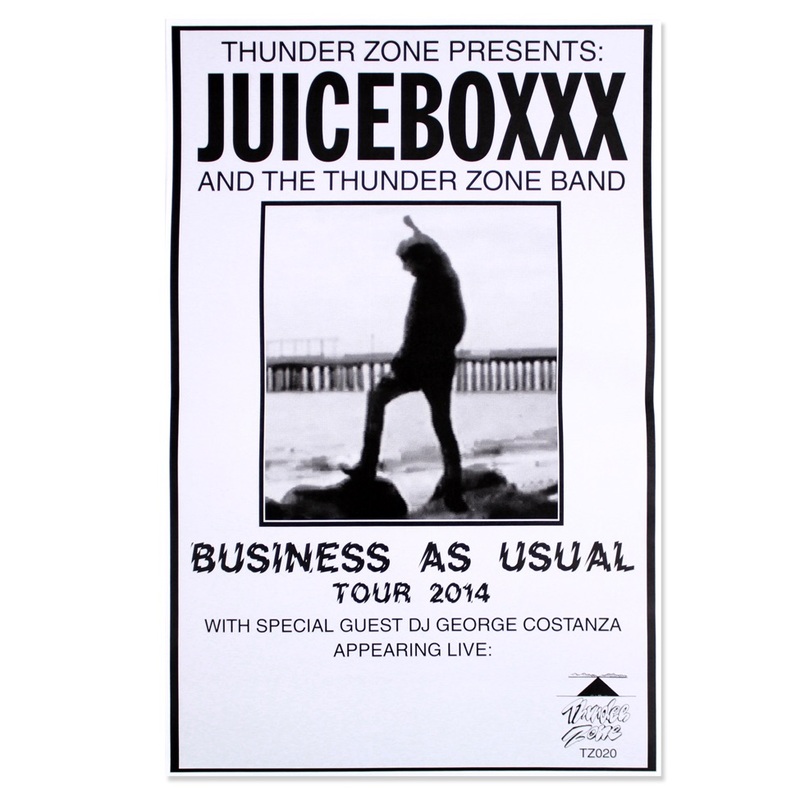 MADE BY PERRY SHALL FOR THE MAY JUICEBOXXX/DJ GEORGE COSTANZA US TOUR. PLAYING SHOWS AND LIVING LIFE... THAT IS WHAT IT IS ALL ABOUT. HIT THE HIGHWAY. THERE IS NO TURNING BACK.